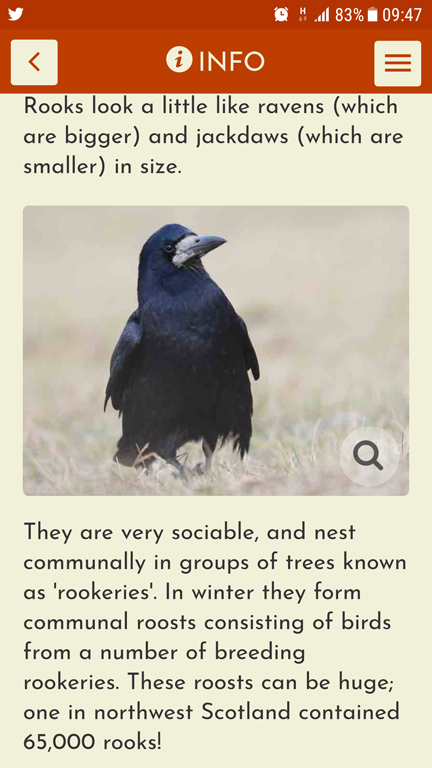 JOIN THE GROWING COMMUNITY ON THE WILDER WANDER APP! If you are an organisation looking to create tours for visitors, that they can access via their own phone, then this page is for you. 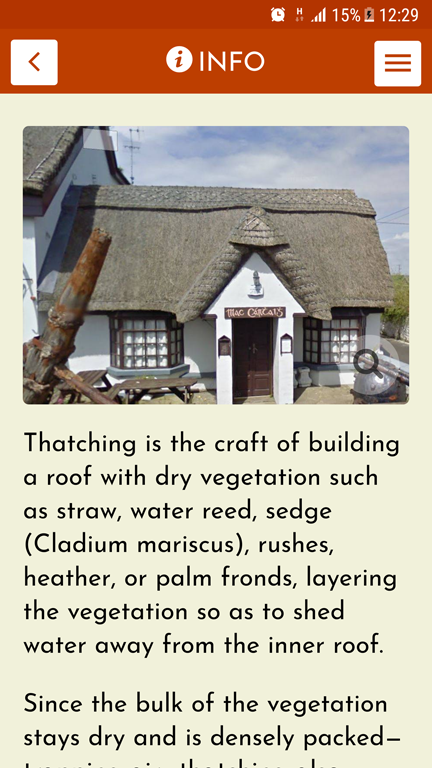 Perfect for local community groups, government agencies, NGOs, education facilities, heritage and biodiversity groups and many more. Promote trails, river walks, parks and gardens, forests and woodlands, nature reserves, historic houses and gardens and even urban areas. We do the techie stuff! We take the pain out of software development and app creation for you because we do all the techie stuff and host your tours! No need to worry about app stores, about coding, about store accounts, uploading tours, updating technology or hosting and maintenance! The Wilder Wander Team have expertise in heritage and biodiversity and we can build tours from scratch, or work with you to help build your tours. Tours are delivered on visitors phones via the Wilder Wander App so you don’t need to supply any devices to your visitors. Do you have an existing paper tour and content, or would you/your organisation like to create the content for your own tour? If so, then maybe the ‘INTRO‘ PLAN for you! If you want to research your own tour and need a flexible contract, then the ‘BEST VALUE‘ PLAN is for you! 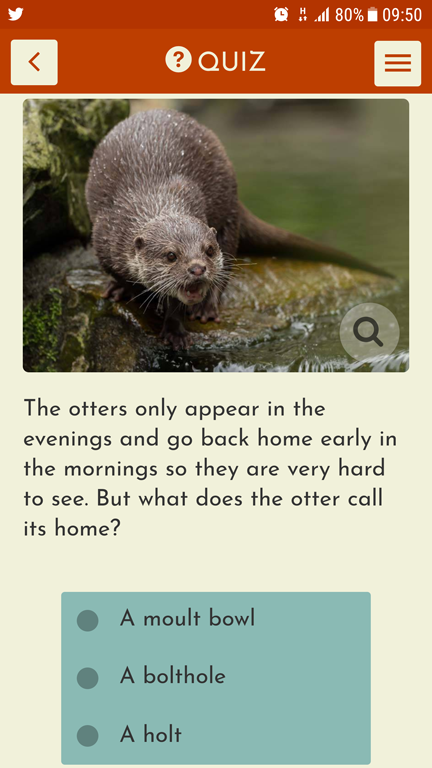 It’s the best value as you do the research and give us the content to build the tour on the Wilder Wander App! If you don’t like carrying out research, then hand the research over to us. 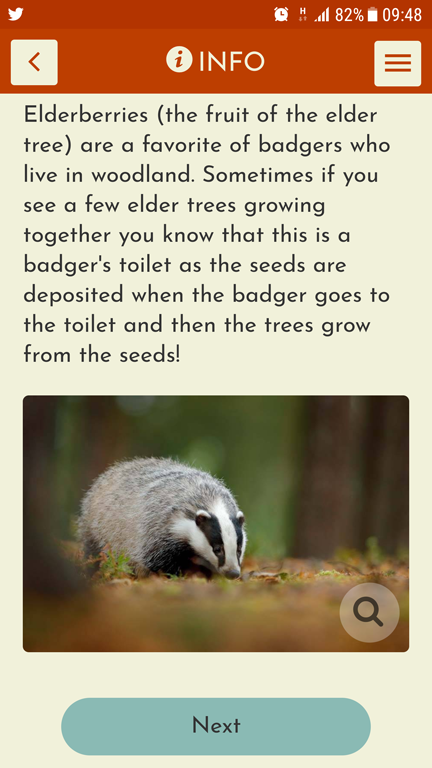 We can undertake all the research on the ground and create the tour for you, hosting it on the Wilder Wander App! You still have control of the tour, but we do the groundwork and build the tour in this ‘RESEARCH’ PLAN. If you would like additional marketing support for the tour and for your site, then ‘THE WORKS’ PLAN is for you. We add on a package that includes digital marketing to increase the visibility of your tour to a wide audience. Talk to us for more information on this Plan. We take your content, build the tour and do the other technical stuff! We build your tour so that it is totally bespoke! Why not road test a number of demo tours before you decide to move forward and create your own tour! Just get in touch for more information and we can talk you through the process. These plans are for those offering their tours for free in e.g. local woods, gardens and parks. If you wish to sell tours commercially, please contact us for alternative plans. Plans are based on tours of up to 5 km in length. If you have multiple tours and longer trails, contact us for a quote. Note all prices are ex VAT, if applicable. Most importantly, tours work offline. All maps and content can be downloaded so tours are accessible even if there is no phone signal! 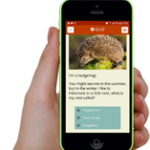 Why not use the Wilder Wander App for shorter periods, such as festivals, events, parties, heritage or open days. Also great for school events, team building and citizen science. Contact us for more details on pricing.